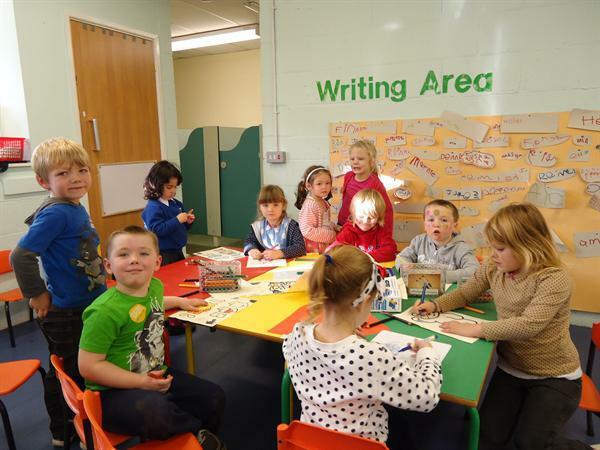 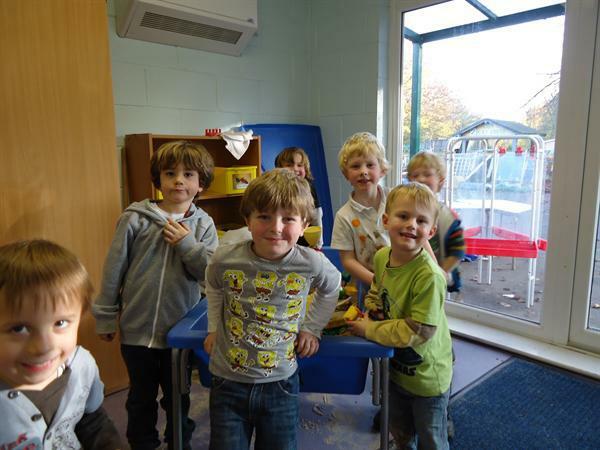 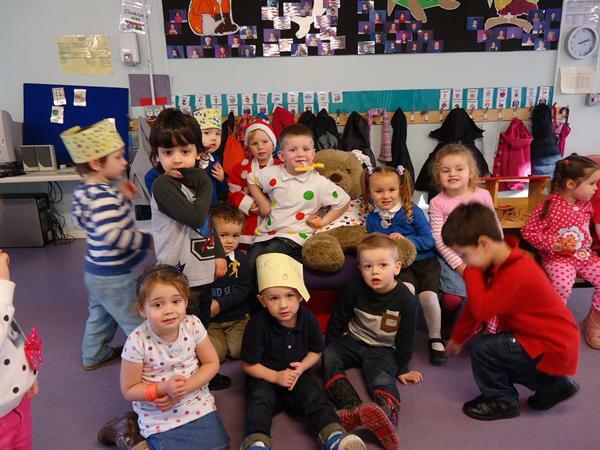 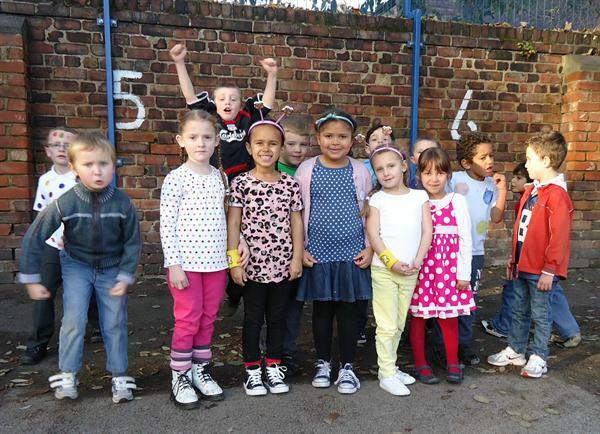 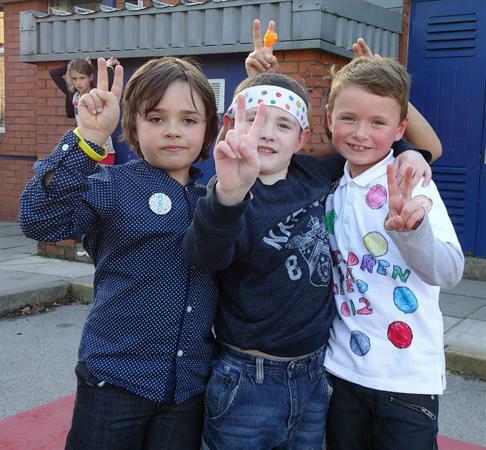 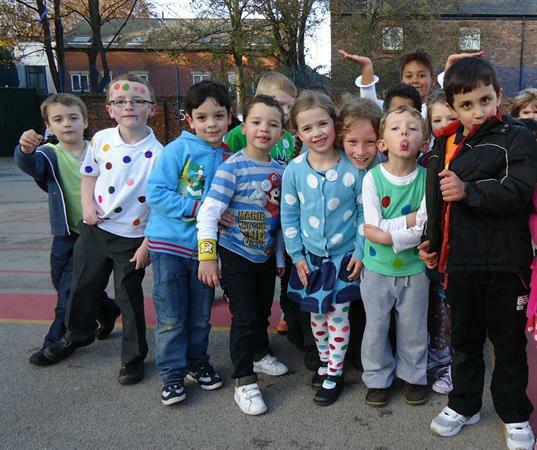 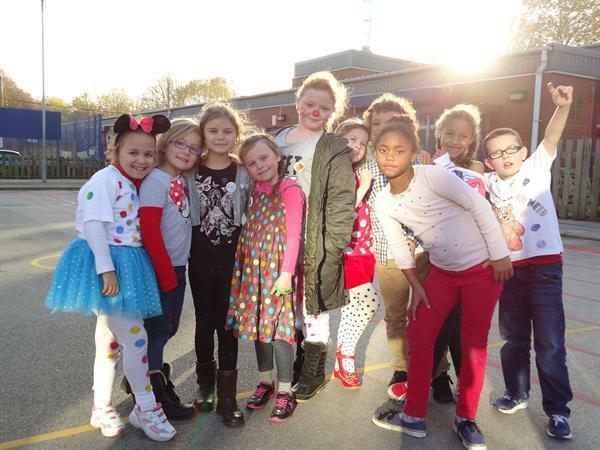 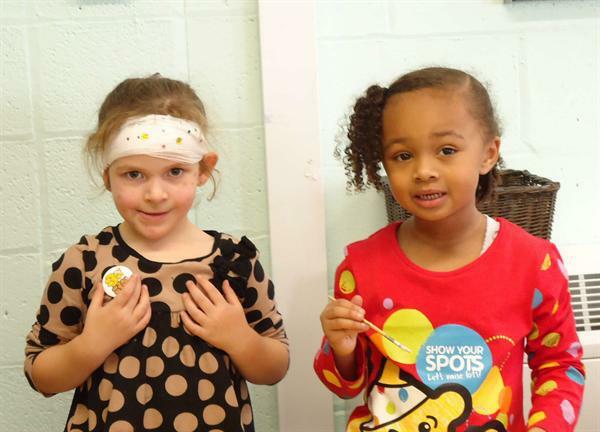 School Council organised a very successful 'Children in Need Day' raising a massive £594! 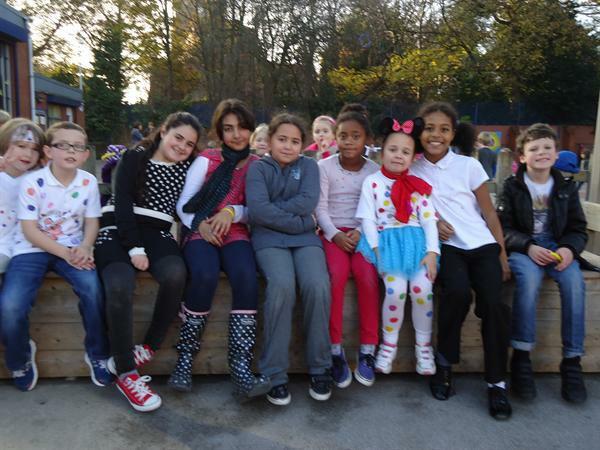 Thankyou for your generosity and to everyone who helped on the day. 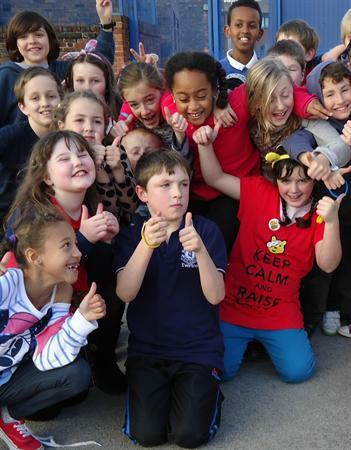 A special thankyou to our admin staff for counting up all the donations!